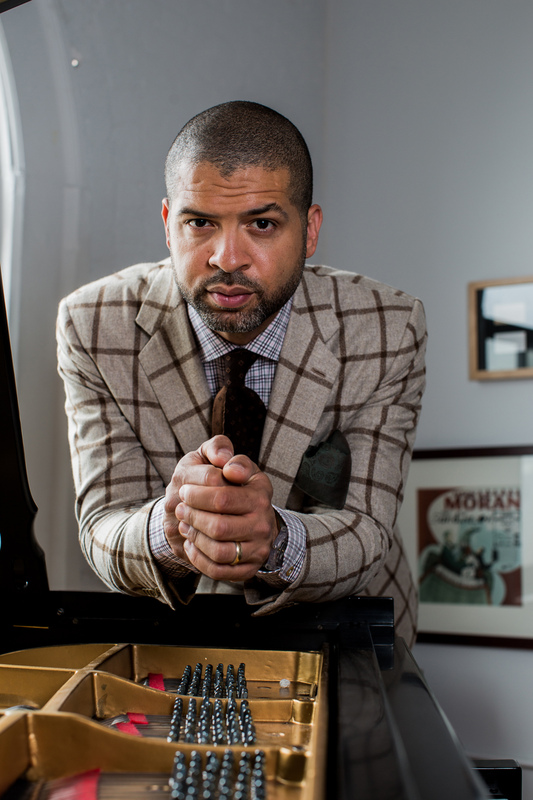 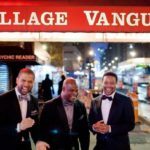 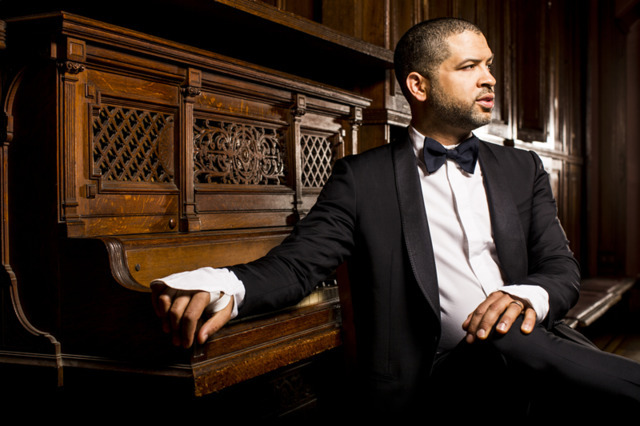 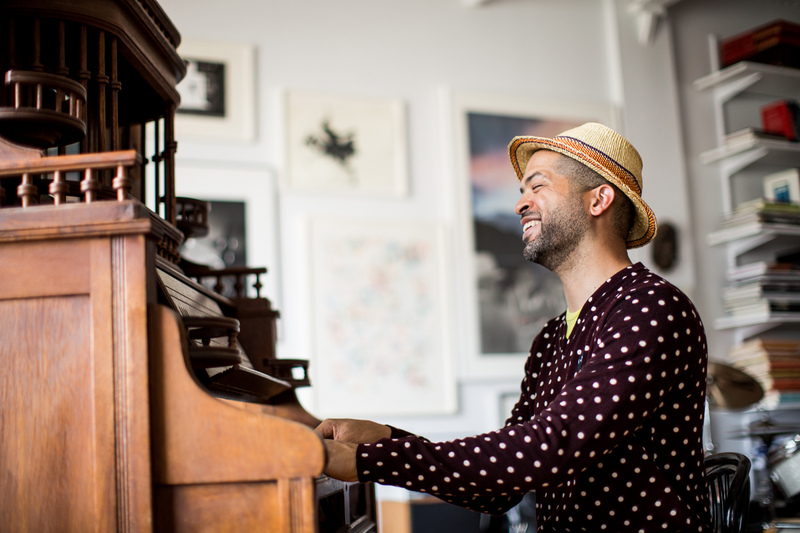 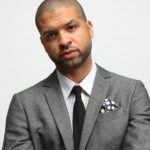 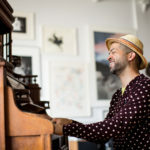 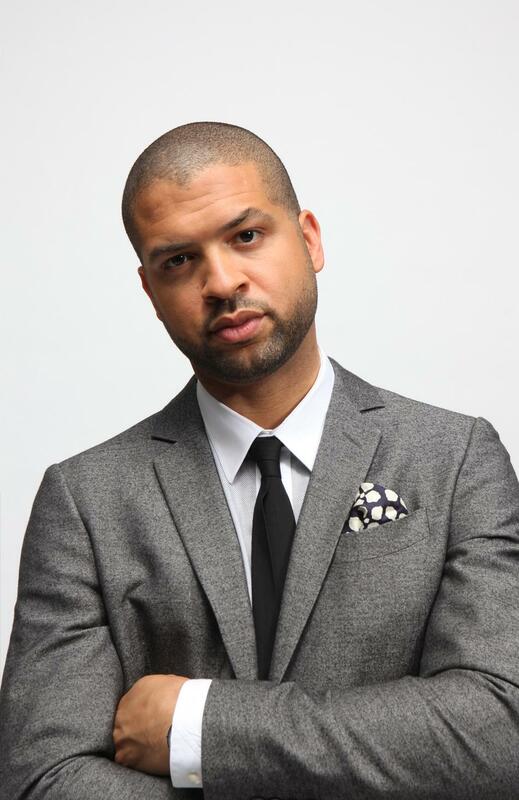 Since his formidable emergence on the music scene in the late 90s, jazz pianist Jason Moran has proven more than his brilliance as a performer. 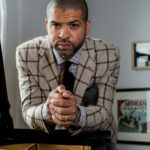 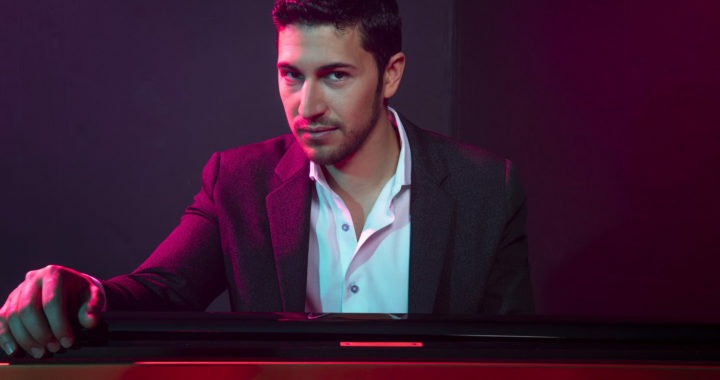 The Blue Note Records recording artist has established himself as a risk-taker and innovator of new directions for jazz as a whole. 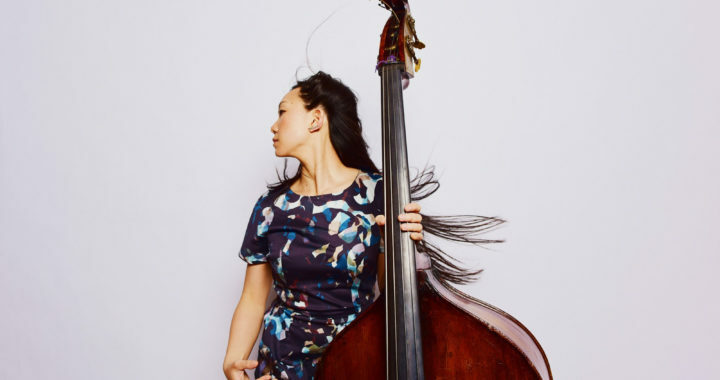 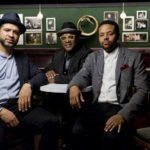 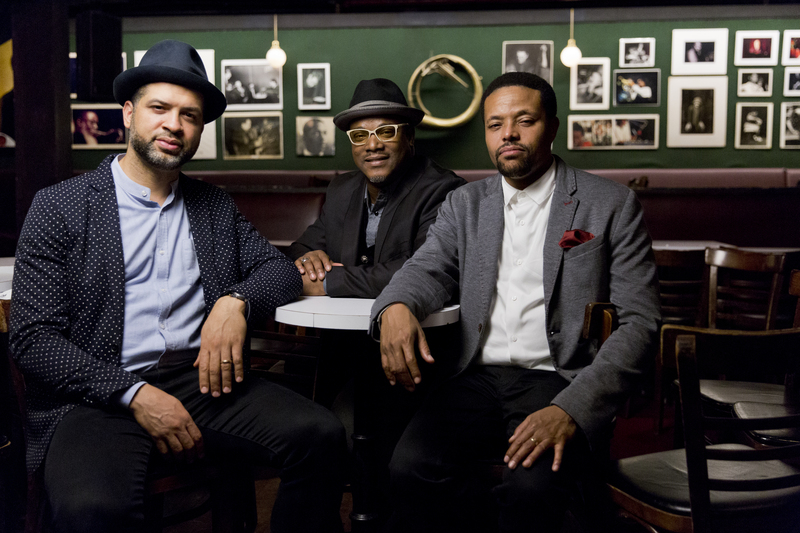 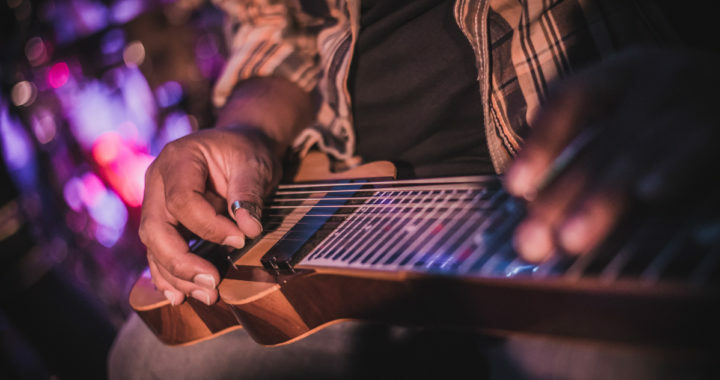 In almost every category that matters – improvisation, composition, group concept, repertoire, technique and experimentation – Moran, and his group The Bandwagon – with bassist Tarus Mateen and drummer Nasheet Waits – have challenged the status quo, and earned the reputation as “the future of jazz.” Frequently influenced by the wider world of art as his muse, Moran has found inspiration in edgy 20th century painters like Jean-Michel Basquiat (check out “JAMO Meets SAMO” from Soundtrack to Human Motion, as well as his ongoing series of “Gangsterism” compositions); Egon Schiele (whose painting “Facing Left” provided the eponymous title to Moran’s second album); and Robert Rauschenberg, whose chaotic refinement inspired Moran’s third album Black Stars, featuring the legendary Sam Rivers.